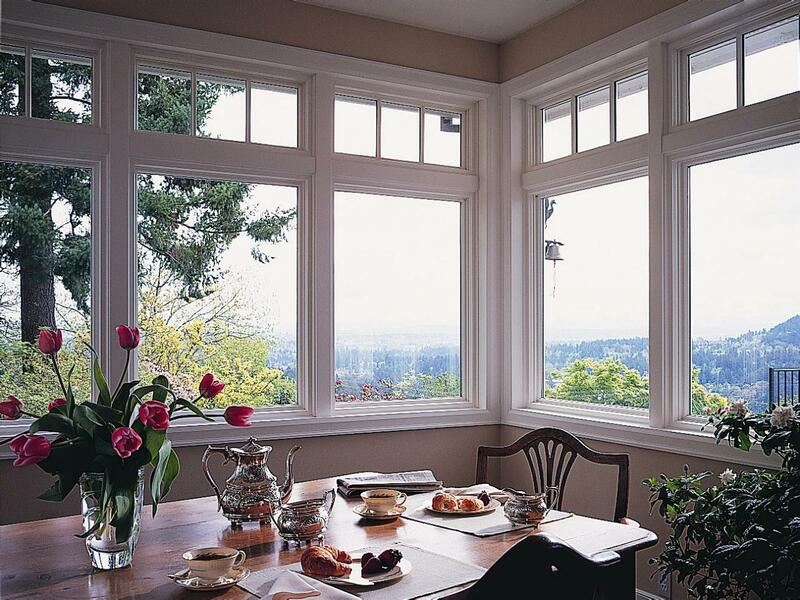 Learn the pros and cons of different types of windows, the various styles and latest trends. The very good news about windows is that there are an incredible number of styles, options and prices to consider. The bad news? With all those possibilities, you may feel like you're adrift on an ocean of options. Take heart, fellow shopper: Here's what you need to know to navigate the world of windows. "These days, when it comes to windows, it's all about energy efficiency," says Lance Premeau, product and market analyst for Kolbe Windows and Doors. Capitalizing on keen public awareness, most manufactures have amped up the energy efficiency component of their marketing games, and consumers are benefitting. Features such as argon-filled glazing and low-E coatings have become commonplace, and the recent federal tax credit available for qualified window products has made upgrading windows one of the most popular of all home improvement projects. 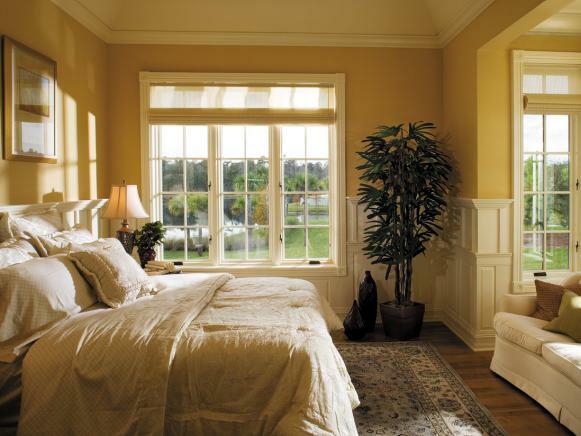 Nevertheless, some types of windows claiming energy efficiency may not be all they're cracked up to be. A good guideline is to check if windows meet the performance levels created by the federal government's Energy Star program. If so, they'll carry the Energy Star label. However, that label doesn't mean the windows automatically qualify for the federal tax credit. To be eligible, the window's U-factor and solar heat gain coefficient must both less than or equal to 0.30. 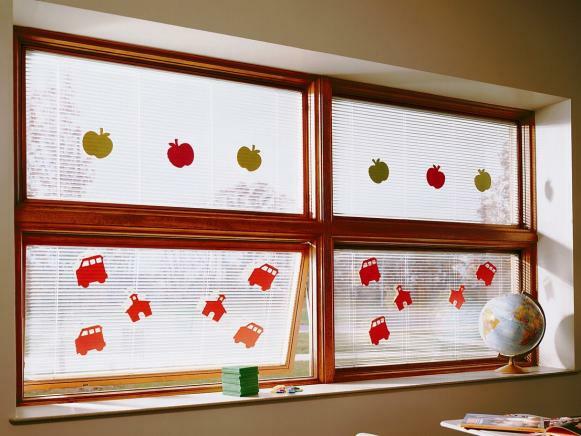 The U-factor gauges the window's insulation value, and the solar heat gain coefficient measures how well a product blocks heat transfer from sunlight. These measurements are standardized by the National Fenestration Rating Council and appear on the product's NFRC performance label. You'll pay about $150 for a 3x4-foot double-hung, white vinyl window with insulating glass and low-E coating at a home improvement center. Upgrade to argon gas-filled triple glazing and fiberglass frame, and your price gets north of $400 for the same size window. Specialty coatings, custom grills and other options from a top manufacturer can nudge the price to $800. More vinyl windows are sold than all other types of window construction combined - about 67 percent of the residential window market. That's because vinyl combines low cost with durability, reliability and energy performance. 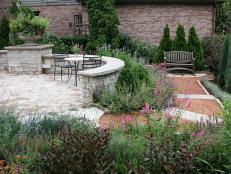 Vinyl is virtually indestructible, impervious to moisture and insect- and rot-proof. 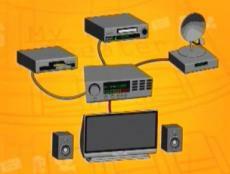 Vinyl is an inert material that's a poor thermal conductor, meaning it's a good insulator. It's tough and strong - stout enough that the sash is hollow, creating air-filled chambers with excellent insulating capabilities. 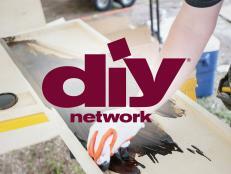 Lightweight vinyl windows are relatively easy to install for professionals and DIYers alike. One objection to vinyl is it's appearance - fusion-welded seams aren't attractive, and the material is decidedly synthetic. 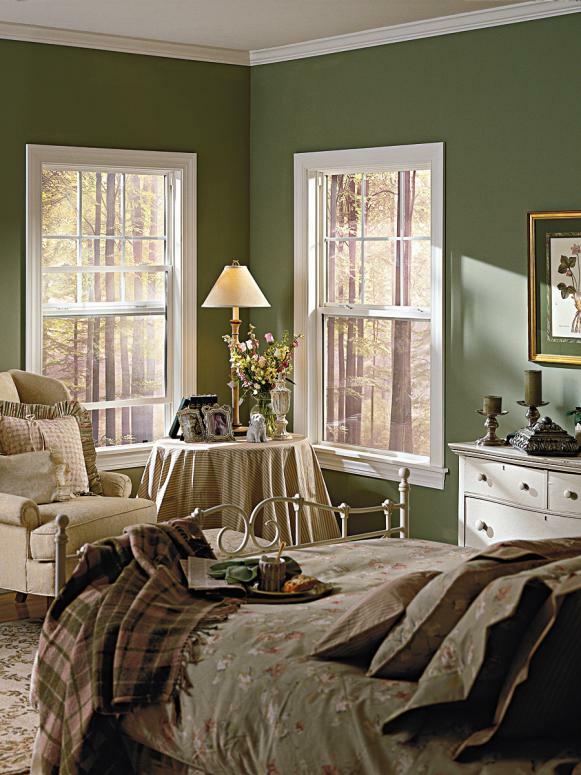 Colors extend throughout the vinyl, which helps camouflage scratches and nicks, but color choices for off-the-shelf vinyl windows typically are limited to white and tan. A simple palette of gray, green, red and a few other colors may be available through special order. The jury is out on whether vinyl windows can be painted. Some experts suggest using an epoxy-based exterior paint, such as an automotive finish. Others say not to paint vinyl at all because paints don't adhere well - the material expands and contracts too much and can cause cracks in painted surfaces. While only 3 percent of the window market comes from windows made with fiberglass, the material is fast gaining a reputation for being durable and blissfully maintenance-free. 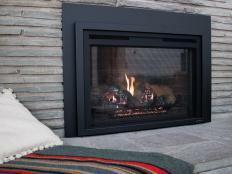 Combined with its middle-of-the-road price, fiberglass provides solid value. It's stronger than vinyl, and fiberglass windows won't warp, rot or crack. Expect to pay about double the price of a comparable vinyl window. 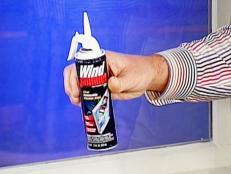 But in the competitive world of windows, aluminum's drawbacks stand out. Metal is a poor thermal performer, and it doesn't insulate well against heat and cold. The material expands and contracts rapidly relative to glass, putting stress on seals. And although it is impervious to moisture, insects and rot, aluminum is susceptible to the corrosive effects of salt air, so it's not a great choice for coastal climates. Compared to other choices, all-wood windows aren't as durable, are susceptible to rot and insect attack, plus they require vigilant maintenance. In addition, they cost more. 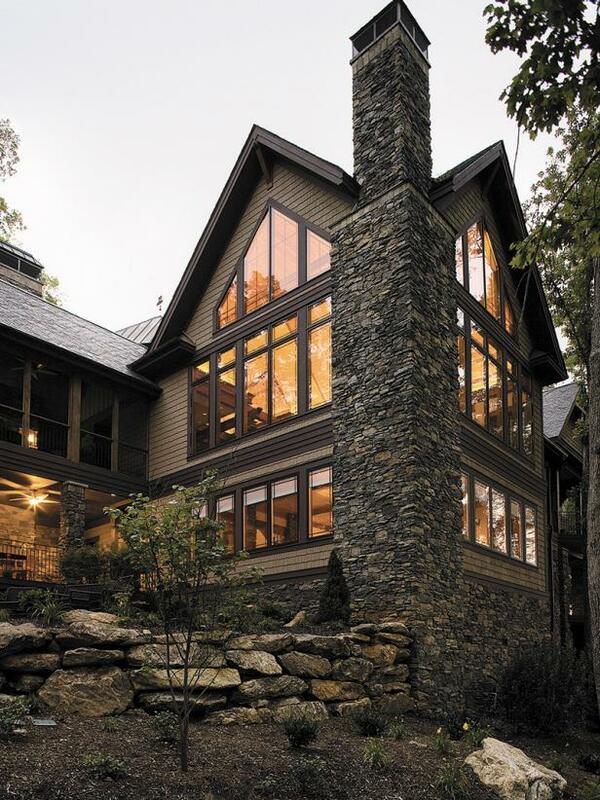 Still, wood has that je ne sais quoi - few building materials that can compare with its natural beauty and warmth. 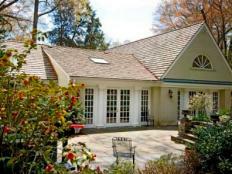 For discriminating homeowners, wood remains a top choice. 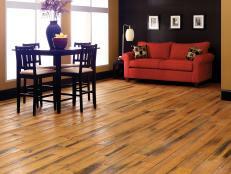 Unfortunately, wood doesn't stand up to harsh weather without constant maintenance. You'll need to inspect your wood windows every year for signs of wear and deterioration, and be prepared to repair any cracks or failures in paint and caulk. If environmental responsibility is important, look for windows made from wood harvested by suppliers certified by the Forest Stewardship Council. 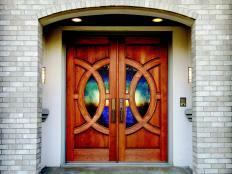 Many major window manufacturers now offer this option. Jalousie windows, also called louvered windows, feature glass slats that open and close in unison. They look like glass shutters, and recall the architecture of the American South. With their multiple panes, jalousies have been a challenge to seal completely, and they're recommended for mild climates. Nevertheless, modern manufacturing techniques have improved the performance of jalousies, and they provide big retro style points. 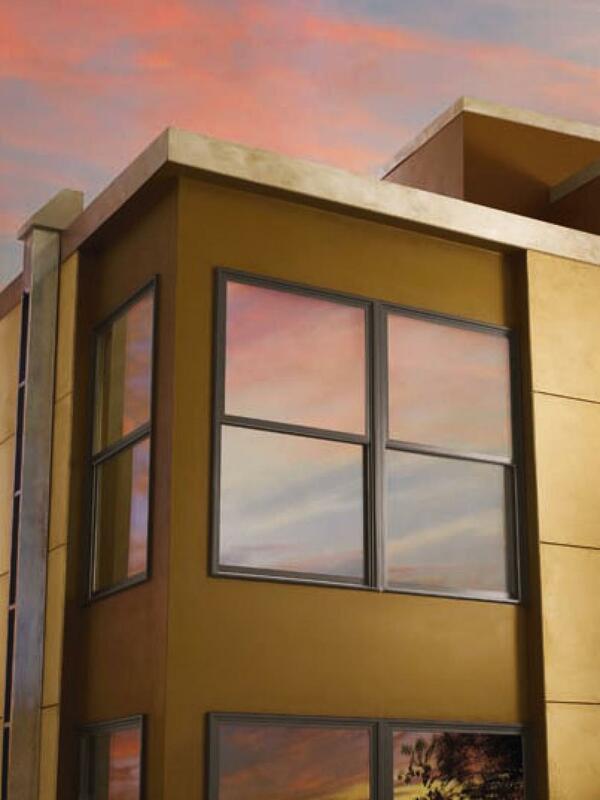 Sunlight- and temperature-sensitive windows from Denver-based Ravenbrick automatically darken on hot, bright days to block sunlight from a home's interior. On cool days, the windows stay clear to admit sunlight and allow solar gain. Although not yet available for residential application, the technology should add about 30 percent to the cost of a window and pay for itself in reduced energy bills within six years. Spot-reducing titanium-dioxide coatings are supposed to reduce water's ability to organize itself into droplets that create spots and streaks. 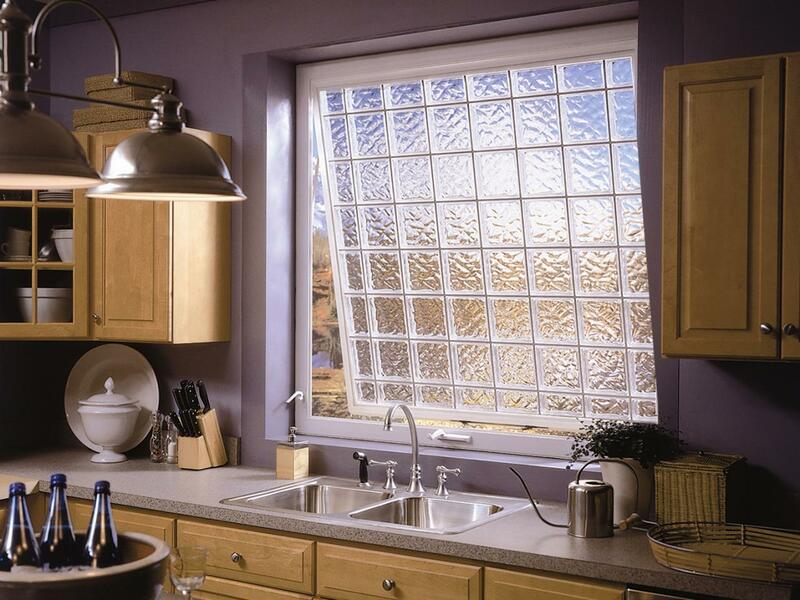 These self-washing windows are available from a few manufacturers, including Andersen.